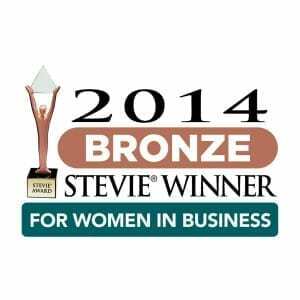 -–SEARCH Group Partners CEO, Ema Ostarcevic, has been named the winner of a Bronze Stevie® Award in the Young Female Entrepreneur of the Year category in the 11th annual Stevie Awards for Women in Business. Nicknamed the Stevies for the Greek word for “crowned,” the awards were presented to winners last night during a dinner event attended by more than 400 people at the Marriott Marquis Hotel in New York City. More than 1,200 nominations from organizations of all sizes and in virtually every industry were submitted this year for consideration in more than 90 categories, including Entrepreneur of the Year, Executive of the Year, Company of the Year, Mentor of the Year, Women Helping Women, and Communications Campaign of the Year, among others. SEARCH Group Partners is a premier boutique recruiting firm, with offices in Utah, Tennessee and New York. SEARCH Group Partners conducts searches on a nationwide basis and provides professional talent acquisition and consulting services including: temporary, temporary-to-hire, permanent placement, executive search, on-site solutions, outsourcing, and talent development. SALT LAKE CITY, UT– SEARCH Group Partners, a boutique recruiting firm headquartered in Utah, announced that one of its represented candidates, Brad Smith, was appointed by the Utah State Board of Education on October 10th as the new State Superintendent of Public Instruction. Smith replaces Martell Menlove, and is expected to start work in early November. Smith was appointed superintendent of the Ogden City School District in 2011 after four years as a board member for the district. When he became superintendent, the district was the lowest performing district in Utah. Over the past three years, he has turned the district around out of the bottom ten percent. In the interview process, Smith stated, “I believe that education was poised for greatness, but also faced a real risk of relegation to perpetual mediocrity.” Smith is also a licensed attorney of almost 20 years. SEARCH Group Partners initiated an extensive search process after Martell Menlove announced his retirement. Connie Linardakis, who spearheads SEARCH Group Partners’ Executive Search practice, led the entire search process which included through vetting, multiple rounds of screening and interviews and resulted in a diverse candidate pool. The four finalists included: Smith; Rich Crandall, former director of the Wyoming Department of Education; John Barge, Georgia’s State Superintendent; and Martin Bates, Granite School District superintendent. The State Superintendent of Public Instruction directs the work of the Utah State Office of Education and assists the State Board of Education in oversight of the Utah State Office of Rehabilitation and the Utah Schools for the Deaf and the Blind. The State Superintendent acts as the liaison to the Governor, State Legislature, and other stakeholders on behalf of the State Board of Education, oversees a staff of nearly 1,100 employees, and is responsible for the distribution of more than $3 billion to district and charter schools. SEARCH Group Partners (SGP) is a premier boutique recruiting firm, with offices in Utah, Tennessee and New York– conducting searches on a nationwide basis. SGP provides professional talent acquisition and consulting services. The services SGP offers include temporary, temporary-to-hire, permanent placement, consulting, executive search, on-site solutions, outsourcing, and talent development. SGP’s customized searches and individual attention is dedicated to the following niches: Accounting & Finance, Office & Administrative, Technology, Health Care & Life Sciences, Supply Chain, Industrial, Real Estate, Marketing & Creative and Executive & Senior Management. 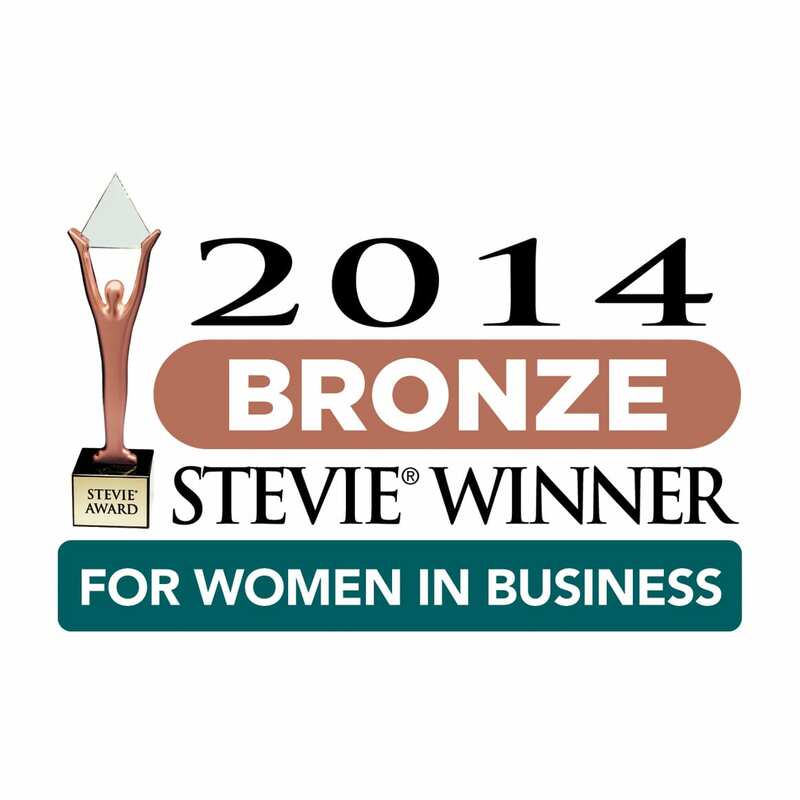 SEARCH Group Partners is the proud winner of Inavero’s Best of Staffing® 2014 Client Satisfaction Award. SALT LAKE CITY, UT–– Ema Ostarcevic, CEO of SEARCH Group Partners was named a Finalist in the “Young Female Entrepreneur of the Year” category in the 11th annual Stevie® Awards for Women in Business, and will ultimately be a Gold, Silver, or Bronze Stevie Award winner in the program. Gold, Silver and Bronze Stevie Award winners will be announced during a gala event at the Marriott Marquis Hotel in New York on Friday, November 14. Nominated women executives and entrepreneurs from the U.S.A and several other countries are expected to attend. The event will be broadcast live on radio in the U.S.A. (and simulcast worldwide) by Biz Talk Radio and taped for a later television broadcast. More than 1,200 entries were submitted this year for consideration in more than 90 categories, including Executive of the Year, Entrepreneur of the Year, Women Helping Women, and Communications Campaign of the Year. An entrepreneur from the start, Ostarcevic graduated high school when she was 15 years old, started early college and quickly excelling through various professional ranks– ultimately launching SEARCH Group Partners, a premier recruiting firm. Ostarcevic has created a progressive company culture, emphasizing empowerment and work life balance for staff, the majority being women. SGP has been recognized throughout the U.S. for their success, including Inavero’s Best of Staffing® 2014 Client Satisfaction Award. 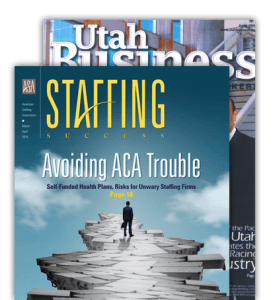 SEARCH Group Partners is a premier boutique recruiting firm, with offices in Utah, Tennessee and New York.  SEARCH Group Partners conducts searches on a nationwide basis and provides professional talent acquisition and consulting services including: temporary, temporary-to-hire, permanent placement, executive search, on-site solutions, outsourcing, and talent development. Learn more about SEARCH Group Partners at www.searchgrouppartners.com. SALT LAKE CITY, UT– SEARCH Group Partners, a premier boutique recruiting firm, announced today it has been named as one of Inavero’s 2014 Best of Staffing® Client Award winners. Presented in partnership with CareerBuilder, the fifth annual Best of Staffing Award provides the only statistically valid and objective service quality benchmarks for the industry, revealing which staffing agencies deliver the highest quality of service to their clients. In a year when the staffing industry’s client service quality scores are trending down once again, the Best of Staffing winners scored well above industry service benchmarks. SEARCH Group Partners is one of the best staffing agencies for companies to call when they are looking to hire temporary or permanent employees. Less than 2% of all staffing agencies in North America receive the Best of Staffing Award for service excellence utilizing the Net Promoter® methodology. The stark contrast in client satisfaction scores compared to the industry average is a clear indication that the firms who have earned the 2014 Best of Staffing Client Award truly stand out for their service quality. SEARCH Group Partners received satisfaction ratings of 9 or 10 out of 10 from 84.4% of their clients, significantly higher than the industry’s average of 35%. Inavero’s Best of Staffing® is the nation’s only award that recognizes staffing agencies that receive remarkable reviews from their clients and the people they help find jobs. Bestofstaffing.com is the central place that businesses and talent go tot find the best staffing agencies to call when they are in need.